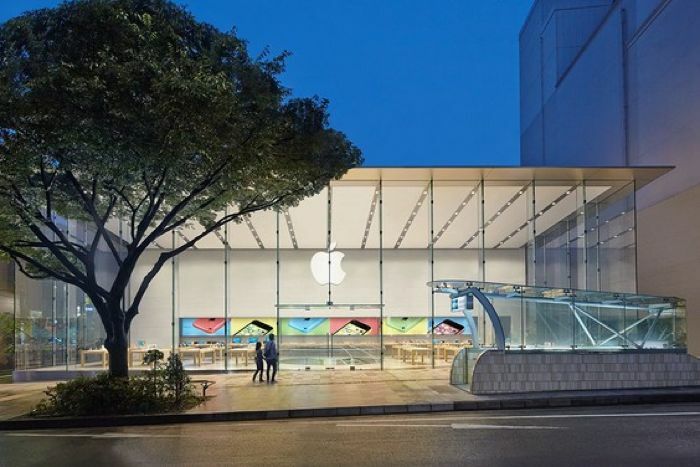 Apple has released a video showing off its latest retail store that it is opening shortly in Japan, the store is located in Omotesando in Tokyo, this will be the third store to launch in Tokyo. The new store will be officially opening this new retail store in Japan this Friday, the video below shows the store getting ready for its official launch. This new retail store in Japan, has a similar box like design to the Stanford 2 Apple store in California, with three glass walls, it also has a central spiral staircase, and features familiar retail displays inside the store. The store will also come with an eco friendly ‘green curtain’ of leafy vines to keep the building cool, this is on the back wall of the building, which gets most of the sunlight during the day. The new store in Omotesando, Tokyo, Japan will open this Friday the 13th of June at 10.am local time, you can find out more information about the store over at the company’s website at the link below. Apple’s retail store have been incredibly success for the company, the company has over 425 stores in a number of countries around the world.